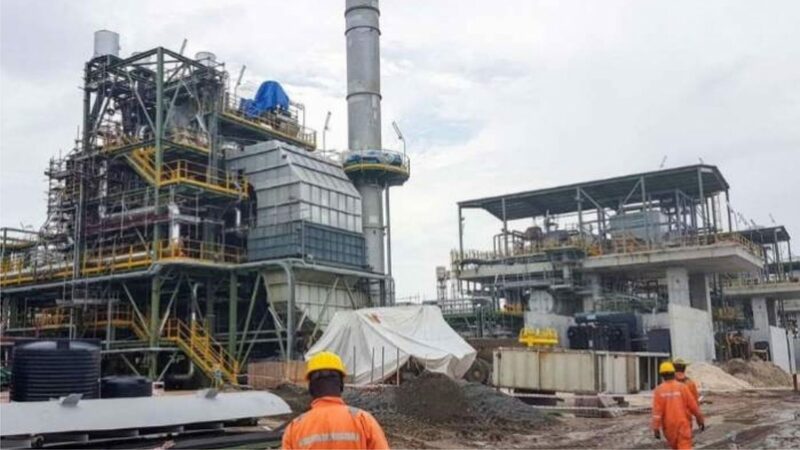 The Nigerian Content Development and Monitoring Board (NCDMB) has declared its intention to partner with Dangote Petroleum Refinery and Petrochemical Free Trade Zone Enterprises (DPRP) on the effective implementation of the Local Content Act in the country. Mr Anthony Chiejina, the Group Head, Media Communications, Dangote Group revealed this in Lagos on Saturday. Chiejina said that Mr Akintunde Adelana, the Director, Monitoring & Evaluation of NCDMB, who represented the board’s Executive Secretary, Simbi Wabote, confirmed DPRP readiness to implement the Act. It was during the DPRP Nigerian Content Sensitization/Awareness Creation Programme, titled“Let’s Walk the Nigerian Content Talk Together,” at Lekki Free Trade Zone. “The Dangote Refinery project is expected to close a major gap in the supply of petroleum products in the country. We consider this as a very important project and we are willing to partner with the company to ensure full implementation of the local content policy,” Adelana said. “We embarked on this journey with the company a long time ago and we are ready to partner with the Dangote Group. Part of what you see to today is part of our efforts to ensure that the company and its contractors comply with the local content policy”, he added. Adelana described the Local Content Act as the quantum of composite value added to, or created in the Nigerian economy by a systematic development of capacity and capabilities, through the deliberate utilization of Nigerian human, material resources and services in the Nigerian oil and gas industry. He said the country recorded losses prior to the enactment of the local content policy, which he noted, came from jobs executed abroad by International Oil Companies (IOCs), operating in the country. “The narrative then was that nothing can be done in the country”. Plants and modules were fully fabricated offshore without any structure in place to achieve knowledge transfer.